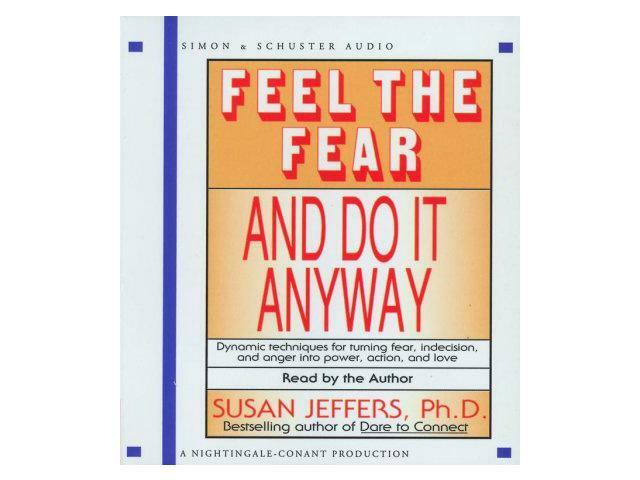 Dynamic and inspirational, FEEL THE FEAR AND DO IT ANYWAY is filled with concrete techniques to turn passivity into asssertiveness. Dr. Susan Jeffers, teaches you how to stop negative thinking patterns and reeducate your mind to think more positively. 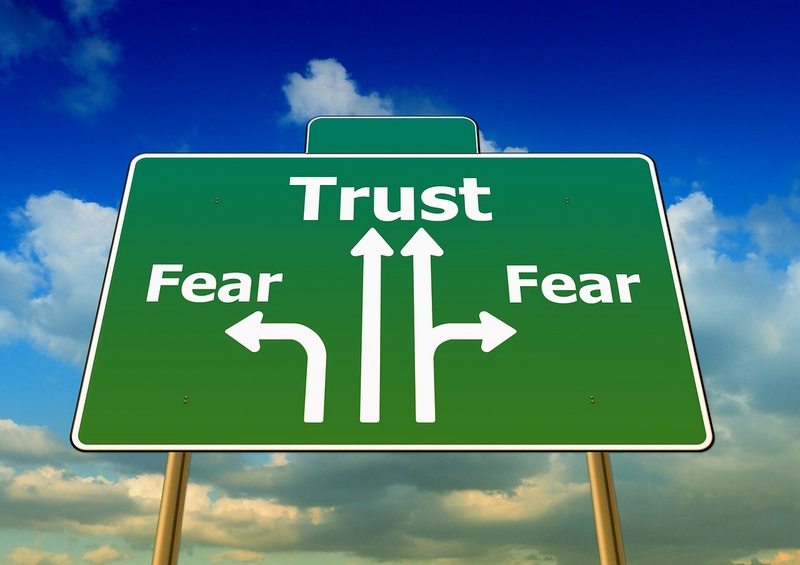 And now that you realize everyone experiences fear in the face of ambiguity, you can be free to just accept that you feel the fear and you can go ahead and do what you know you have to do. She is the author of many internationally renowned books including Feel the Fear and Do It Anyway, Feel the Fear. . .and Beyond, Feel the Fear Power Planner, End the Struggle and Dance W Susan Jeffers, Ph.D. has helped millions of people throughout the world overcome their fears, heal their relationships, and move forward in life with confidence and love. 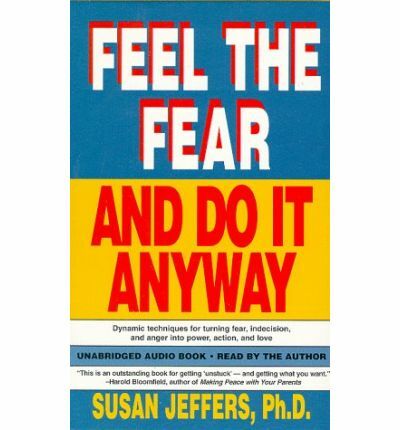 Feel the Fear Stories includes an invitation for you to submit your story of how you have changed your life by feeling the fear and doing it anyway. We will be selecting a new story for the site every month, and possibly for a future book, as a way of inspiring others who are being held back by fear. So, check back every month to get inspiration from a new Feel the Fear story!